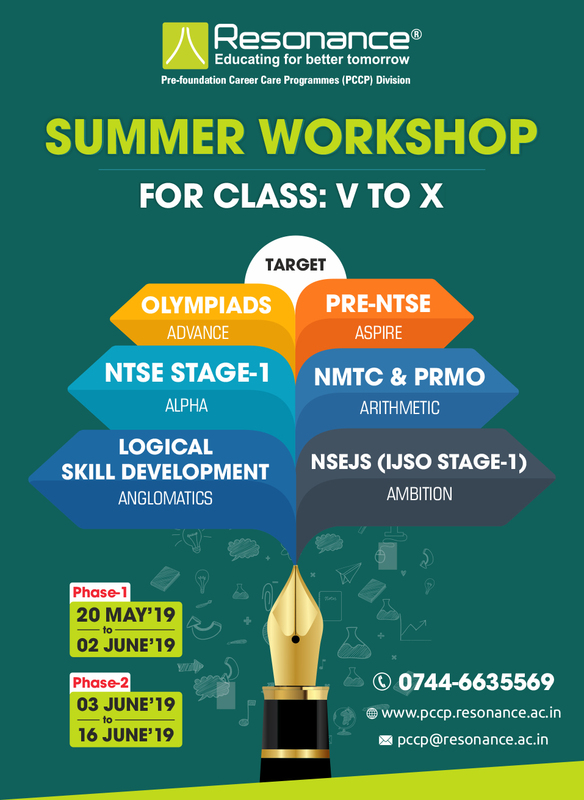 2 Weeks Academic Workshop during Summer Vacations for the preparation of Competitive Exams which are conducted at National & International Level like NTSE, IJSO, PRMO, NMTC, OLYMPIAD etc. The workshops serve as a platform for students to upgrade their knowledge level in a way that increases their ability to perform in many different realms. Intensive theory classes by Experts. Mock test for academic evaluation. 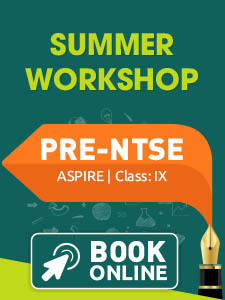 Welcome to our Workshop Calender.Here you can register for various(one or more) workshops/events being organised by Resonance. 1. 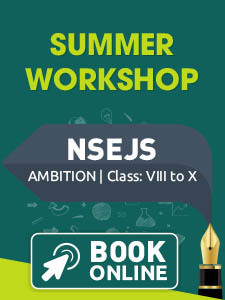 Select workshop/event of your interest by clicking 'Add to WishList' button. 2. 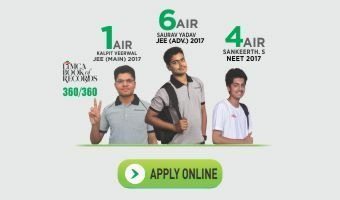 After confirming your choice of events from the wishlist you can proceed to registration. 3. You will be required to create an account before that, you are supposed to fill the account profile form. 4. You will get a Participant No and Registration No which should be remembered for reference. 5. 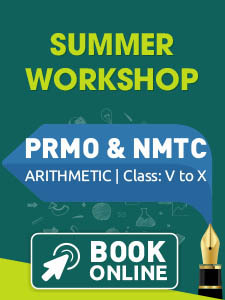 After registration you can make the payment and print tickets for workshop/events after the payment confirmation.